Here are some small pics hopefully you can open them and take a better look. i have more but it takes a minute to upload them i i gotta go work on my ofrenda for the altar we are making for the muertos. The is much to learn here in El Salvador, a rich history, full of resistance and spirit. 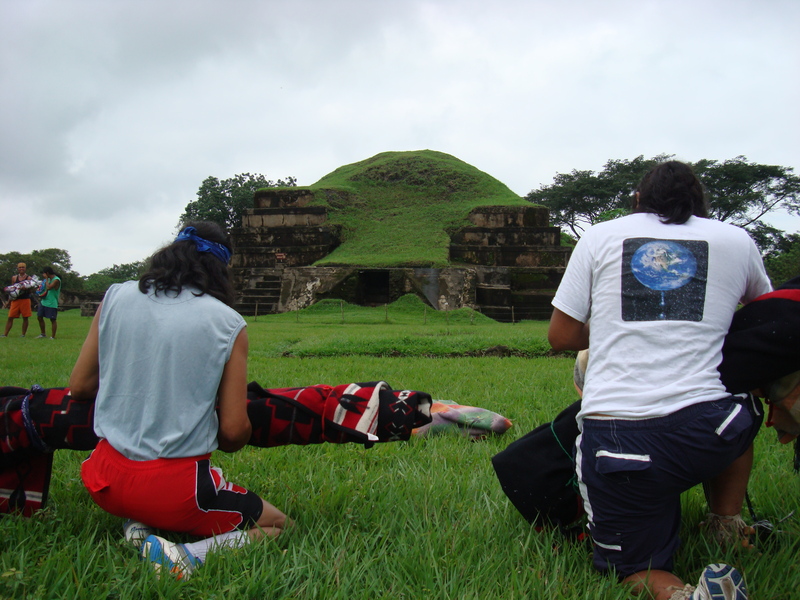 The struggle for native rights continues here in El Salvador. Some of the leaders that lead these movements are Feliciano de Ama, Macario Canizales and Anistacio Aquino. 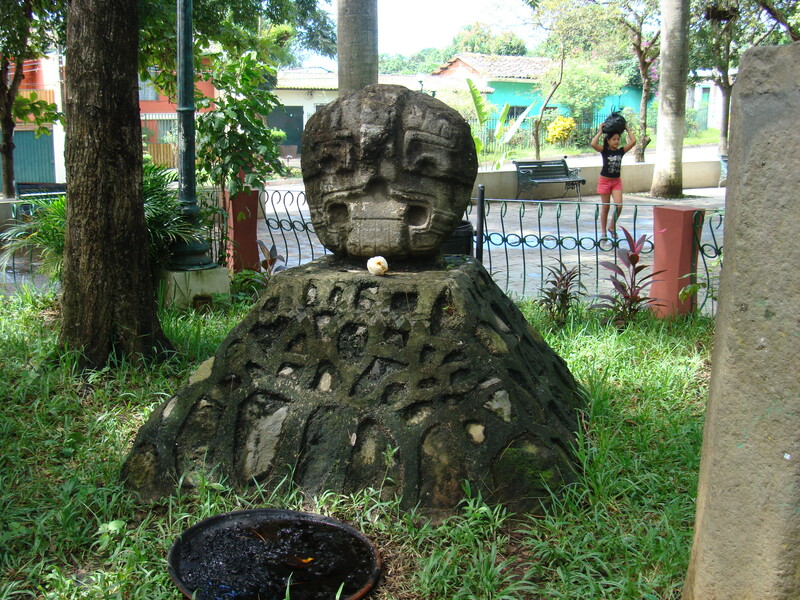 The Nahuas even came down from the north to settle in parts of El Salvador. There are many places with Nahuatl names here. much love to all the Salvadoreans out there who are so far from their homes. You, the runners y la gente you meet are in my prayers. I ask that the Creator keep you all healthy and strong in spirit, mind and body. Mucho amor para todos. Thank you for sharing the knowledge. 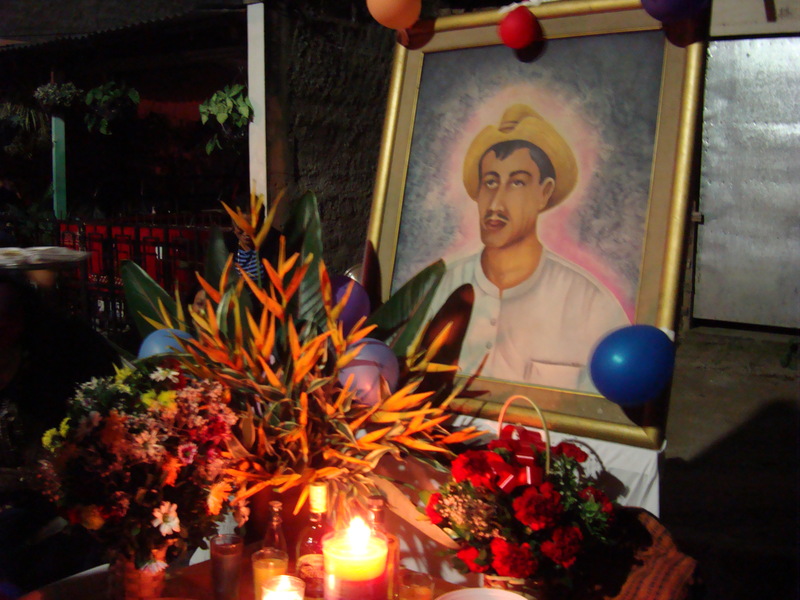 I am doing research on Macario Canizales (Izalco, El Salvador), is that who the picture is of up top? I would love to know more of his family and see more pictures of him… any help would be appreciated. Gracias!